hd00:29Beautiful sunny blurry spring or summer peaceful nature background. Charming bright morning sunshine through green bokeh of fresh foliage of trees. Real time full hd video footage. hd00:28Willow tree trunk with branches over water in the background. Willow tree shot by the lake in Canon Hill Park, Birmingham. 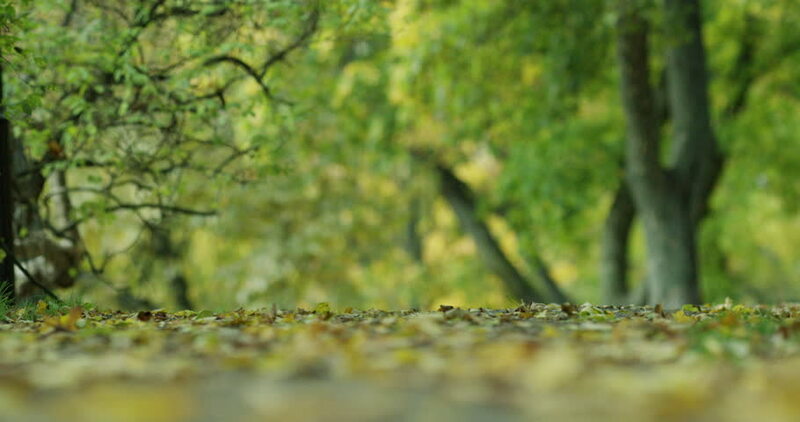 hd00:29deciduous forest - Dolly shot. Shot from boat.